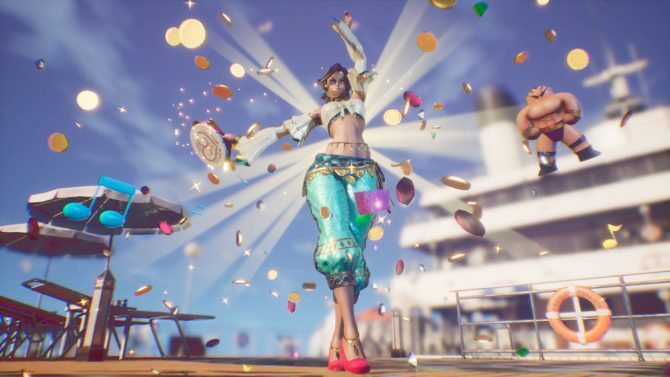 Arika reveals two characters for Fighting EX Layer, one of whom comes straight from Street Fighter EX, while the other is... scrambled? 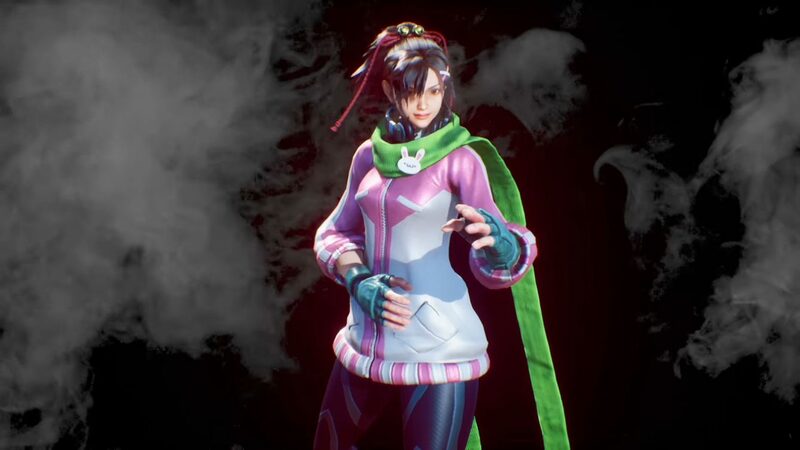 Today Arika released a new trailer of its upcoming fighting game for PS4 Fighting EX Layer. The trailer reveals two characters, Sanane and Hayate. Hayate is a familiar face from the Street Fighter EX series, but Sanane appears to be new. I said “appears” because the resemblance with Street Fighter EX‘s Nanase is very obvious. She is also voiced by the same actress, Megumi Ogata. At the moment we don’t know if calling her Sanane (which is simply “Nanase” scrambled) is an April Fool, or a matter of licensing. 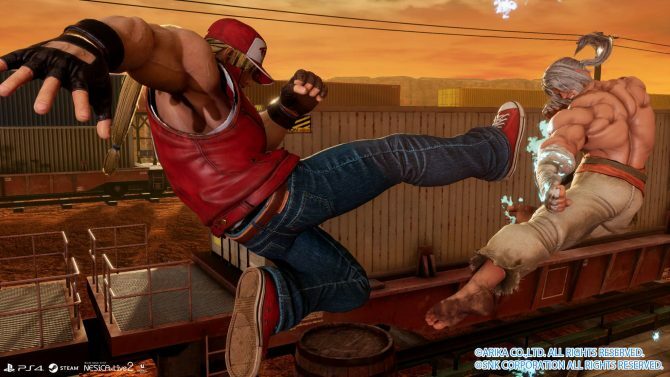 Cracker Jack has also been renamed just “Jack” in Fighting EX Layer for that same reason. 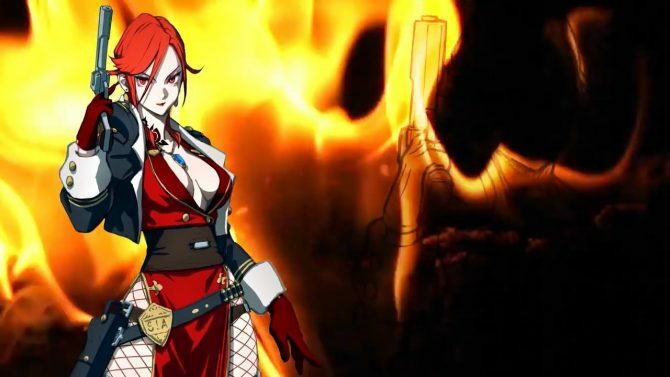 We also get to see some sketches for possible DLC characters, even if Arika President Akira Nishitani mentions that they’ll be made only if the game sells well enough, asking the fans to buy it in order to meet the company’s target for the first month. Funnily, a character reproducing the likeness of SNK Producer Yasuyuki Oda is also showcased, but that’s obviously an April Fool. YOu can check out the trailer below. You can also watch a recent batch of trailers. Fighting Ex Layer will release worldwide for PS4 before the end of June 2018, but the developers are not excluding the possibility of a PC version down the line, even if it’s far from confirmed. 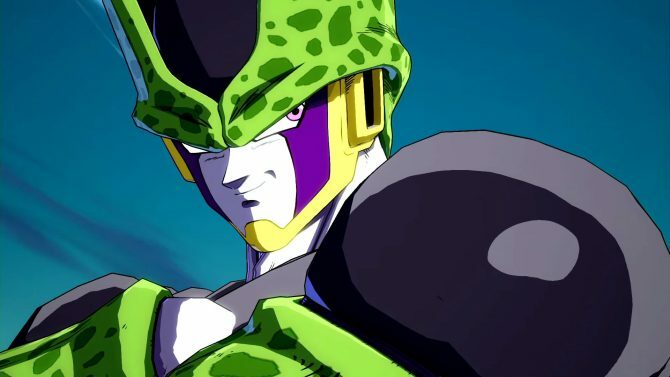 For now only the PS4 version has been promised.